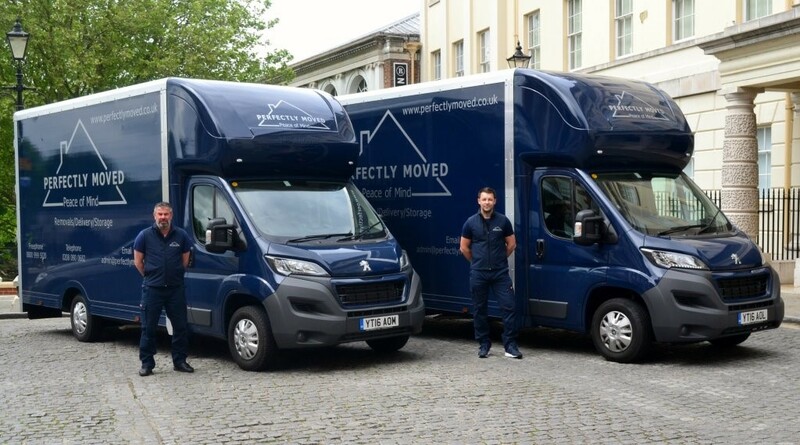 Perfectly Moved is a specialist full service home removal Company based in southwest London. Founded by long serving members of the Police force, security is key and we offer absolute Peace of Mind from the outset that your property will be taken care of by uniformed professionals capable of taking care of every aspect of any move. Moving is very stressful and having strangers in your home can be unnerving. At Perfectly Moved we view security of you and your possessions with paramount importance. Our vetted staff are thoroughly trained and will provide a stress free move with the added reassurance that both you and your possessions will arrive and remain safe in your new home.